I chatted with “American Idol” alumnus Chris Daughtry about his “Idol” transition and his adventures on social media. Who influenced you musically growing up? Rick Astley. ::both laugh:: When I was a kid, I remember when “Never Gonna Give You Up” came out. I thought it was the catchiest song and I was addicted to it. As a teenager, when I REALLY started having an interest in music, the band LIVE was a huge influence for me. If you could describe your experience on “American Idol” in one word, what would it be and why? ::pause:: Transformative. It transformed everything: my life, the way I make money, the way I raise my kids. It beats the 6am – 5pm job I was doing before. I get to make music for a living. What are your thoughts on the show coming back so soon? Weren’t you supposed to be a judge or something? That’s funny because they never reached out to me. ::laughs:: I was waiting for the call, I was up for the challenge. Maybe I was under consideration but they never followed through. 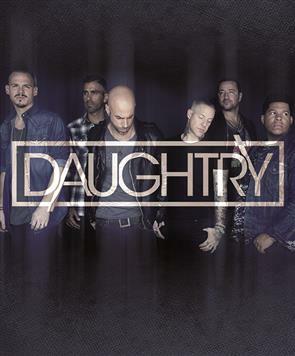 Was the transition from “Idol” life to DAUGHTRY difficult? No, not at all. I always knew I wanted to form a band. Was never a question in my mind. The challenging part was performing every night on the Idol tour and recording the first record at the same time. My voice was extremely tired and I was flying all over the place. It was crazy. But it was also fast schooling on how the industry works. You have to have a strong work ethic, which thankfully I have. As an artist, how awesome is it hearing your songs in films and television shows? Wow. Craziest..hmm. Probably that one time I did a back flip on tour with Three Doors Down. It was an indoor football arena. I went out and decided to do a back flip on the turf..after a few shots of Jack Daniels. I didn’t land too well. I had to get an XRay the next day but all was fine. Looking back, it was probably a stupid thing to. There are tons of other crazy things, but that’s the first that comes to mind. It seems that you’re pretty active on social media. What is it like being able to communicate with your fans like that? Are you excited about your show here in Baltimore this week? Absolutely! The crowds have been amazing. We’re excited for everyone to see the new production and hear some new stuff. We’re also pulling out some tracks that we haven’t played on tour in a decade. 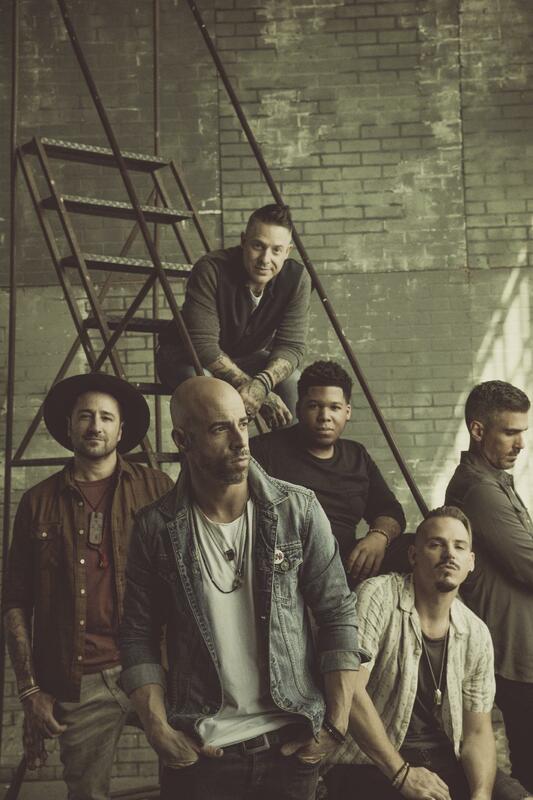 Daughtry headlines The Hippodrome Sunday!